What is Rising Stars Enterprise? "The Umbrella Company where Innovation comes from all Directions"
Rising Stars Enterprise, Inc is an Umbrella company that will form a Pyramid with other companies and organizations to come and network together. We will put together Charitable events which is for a cause for our communities to give back to their community. As a full Entertainment company, we at Rising Stars Enterprise will organize outside and inside concerts which will keep with the "Rising" concept. Rising Stars Enterprise provides a networking umbrella for businesses and non-profit organizations to focus on cures, awareness’s, youth of the communities and be a supportive company for “"no kids left behind”" for the purpose to bring together a cross-section of companies and organizations that will share a common purpose and/or interest in the Entertainment field. Rising Stars Enterprise includes a broad array of rising artists, fashion industry professionals, small businesses, political figures and large corporate organizations ranging from State to State. The Pyramid begins with Rising Stars Enterprise! 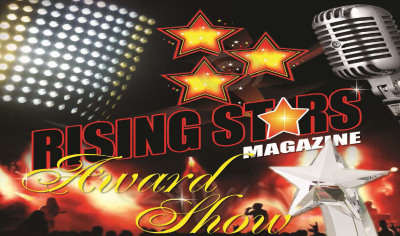 Rising Stars Enterprise assists artist and entrepreneurs in their Event and Product promotion. 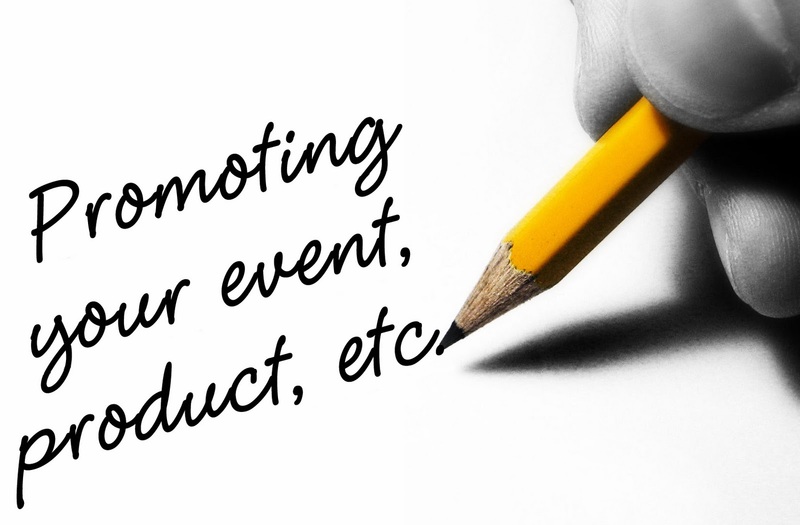 We will work with you to make your idea even better with the right promotion to attract your audience. Doesn’t matter what type of event you want, RSE can help your event get the crowds and provide an entertaining experience. Rising Stars Enterprise works with Artists in Artist Development. We assist each artist in his or her skills and public profile. By that we focus first on their music and image. We then assist with Marketing, Plugging you in and then Live Performances.